Interpreting Etc is now an approved RID CMP and ACET sponsor. To obtain your CEUs use our services on our new CEU-Hub. We make it easy to further your education on your own schedule. Tamara Moxham has been a Community Interpreter for over 20 years. She offers her services to other interpreters in the form of mentor, workshop presenter, and teacher. Read her biography to find out more. *Now Available! This publication unpacks each role and shows how by working together, a comprehensive individualized access system can make medical care for deaf people as successful as possible, respecting their safety and dignity. Get a full, detailed skills assessment. 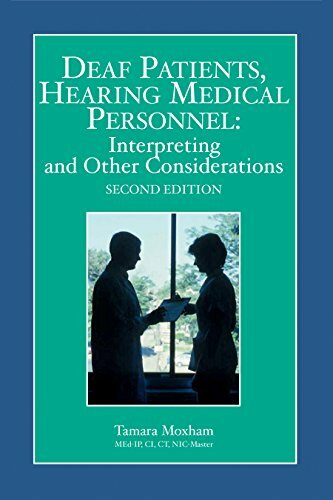 Staff interpreters - have this report ready for your yearly performance review. It's also a great way to start a mentorship. © 2019 · Interpreting, Etc.